To the dentists at Derek Song, DMD Modern Dentistry in Burlington, your oral health is extremely important. Since many people either cannot afford dental insurance or simply don’t have an employer to rely on for their dental plan, their oral health is inherently at higher risk. That’s why we’re introducing an in-house membership savings plan, which offers not only guaranteed treatments, but 15% discounts off of any other dental work you need! Not only does this mean you can get the preventive treatments you need to maintain long-term oral health, but you can also save on treatments designed to improve your smile and your facial appearance, such as teeth whitening, porcelain veneers, and even Botox®! For $449/year, you can get the treatments you need. This rate is currently per person and available to both new and existing patients. *If periodontal disease is present, additional cleanings, treatments & expenses may be required. Patients enrolled may receive 15% off our regular fees for additional visits. 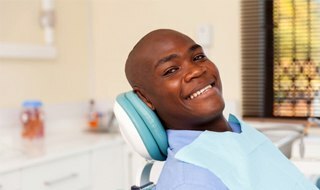 No longer should you be afraid to visit the dentist in the event your tooth is damaged, decayed, knocked-out or in pain. Our office will do everything it can to get you scheduled for a same-day appointment and provide relief for your issue. Say Goodbye to Rate Increases and Hidden Costs! Unlike traditional dental insurance, our in-house membership savings plan does not single out patients with rate increases or sudden cancellations. The day that you enroll into our program is the same day that you can get started receiving the care you need. This plan lasts one calendar year and no waiting periods are attached to your membership. However, you can expect free consultations when you need them! 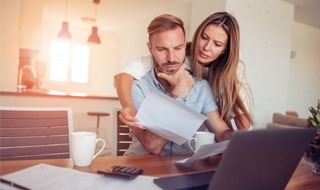 As an employer, it’s no secret that one of the highest overhead costs associated with retaining a workforce is providing sufficient health insurance. In the case of dental plans, small businesses struggle to get the care their employees need. 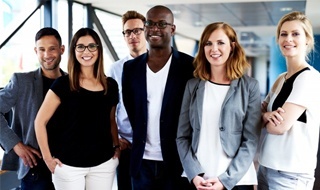 If you’re an employer who’s having trouble paying for a dental insurance plan that covers everyone, your employees are in luck. The dentists at Derek Song, DMD, Modern Dentistry in Burlington can partner with your business to make paying for basic dental care an easier process. This Corporate Discount makes access to the most essential preventive dental treatments possible. To start, simply have your owner or HR department call our office to to set up an appointment. For just $349/year, your employees can get the treatments they need. This rate is currently per person and available to both new and existing patients at our practice. 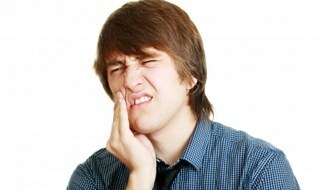 *If periodontal disease is present, additional cleanings, treatments & expenses may be required. Patients enrolled may receive 15% off our regular fee for additional visits. No longer should your employees be afraid to visit the dentist in the event that their tooth is damaged, decayed, knocked-out or in pain. Our office will do everything it can to get them scheduled for a same-day appointment and provide relief for their issue. Unlike traditional dental insurance, our in-house membership savings plan does not single out your employees with rate increases or sudden cancellations. The day that your employee enrolls into our program is the same day that they can get started receiving the care they need. This plan lasts one calendar year and no waiting periods are attached to your company’s membership. However, your employees can expect free consultations when you need them! The dentists at the practice always have your oral health in mind, not simply making a profit. We strive to give you all the care you need, which is why we’re working to make preventive treatments affordable. If you’d like to learn more about the membership plan, please contact our office today! *The in-house membership savings plan cannot be combined with existing dental insurance.